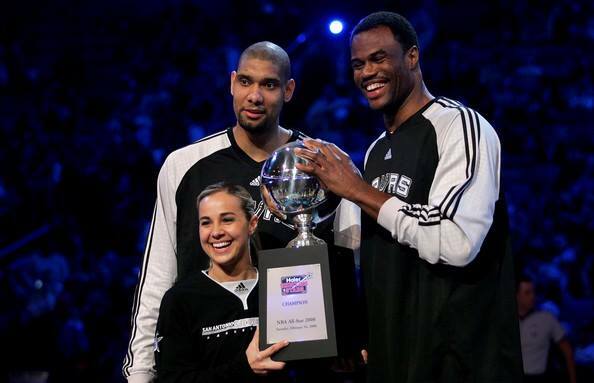 Today the San Antonio Spurs announced they would hire WNBA player Becky Hammon to join their coaching staff after she retires from the San Antonio Stars at the conclusion of this season. She Graduated from CSU in 1999 and initially went on to join the New York Liberty un-drafted. In 2004 Hammon was inducted into CSU’s HALL of Fame for her phenomenal college basketball career at the university. Hammon will become the 2nd female to join a coaching staff in the NBA, but she will be the first full-time female assistant coach in NBA history.